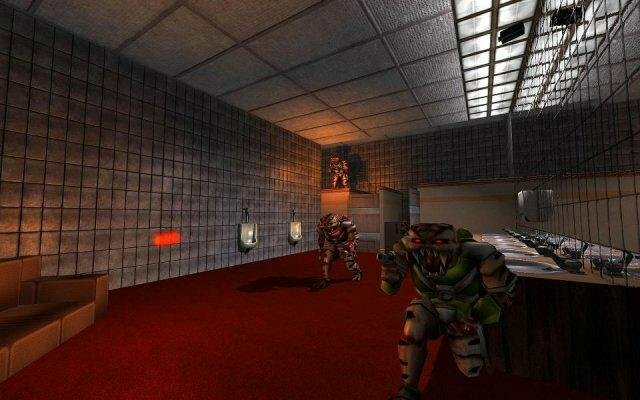 Description: EDuke32 is an awesome, free homebrew game engine and source port of the classic PC first person shooter Duke Nukem 3D Duke3D. classic PC first person shooter Duke Nukem 3D? Duke3D for short? free to use for all non-commercial purposes. is the undeniable king of Duke Nukem 3D ports.